Come along and sing a song and join the jamboree! M-I-C-K-E-Y M-O-U-S-E! 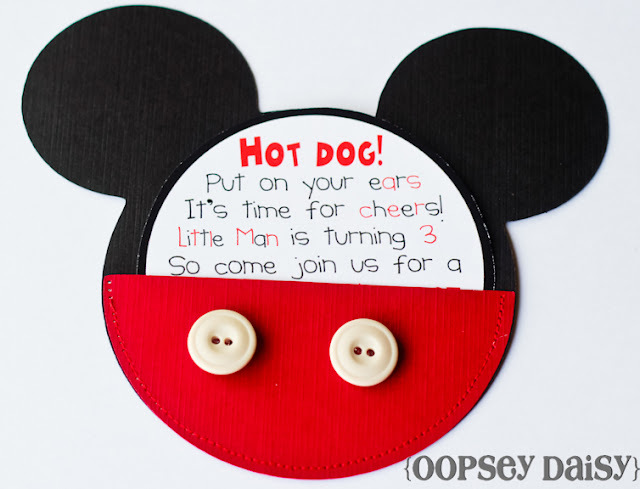 This cute MICKEY MOUSE 3RD BIRTHDAY PARTY was submitted Alison Steadman of Oopsey Daisy. 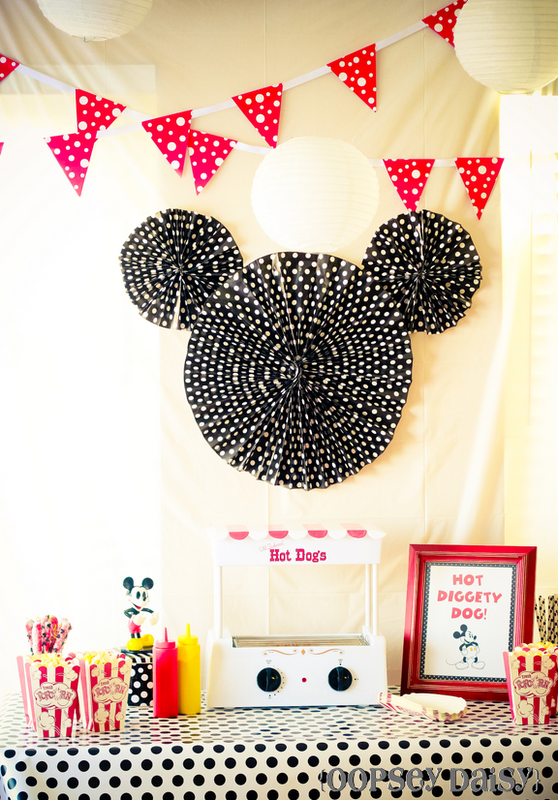 SUCH a darling Mickey party! 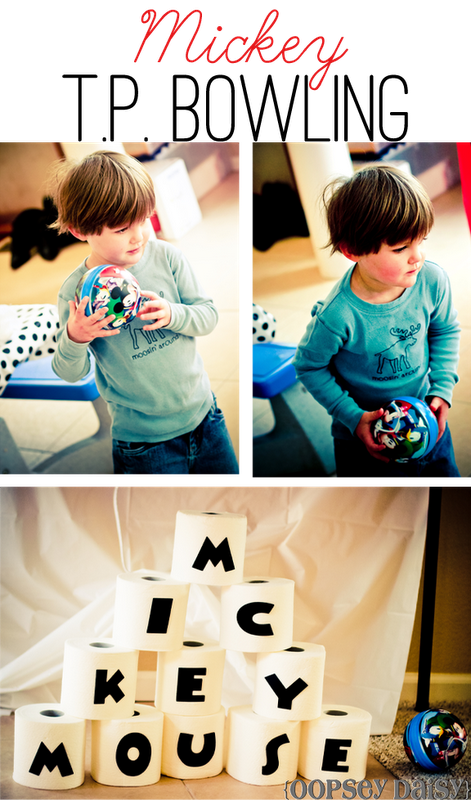 The Mickey Mouse fun activities..
Aaaand this is one more reason why i love you! 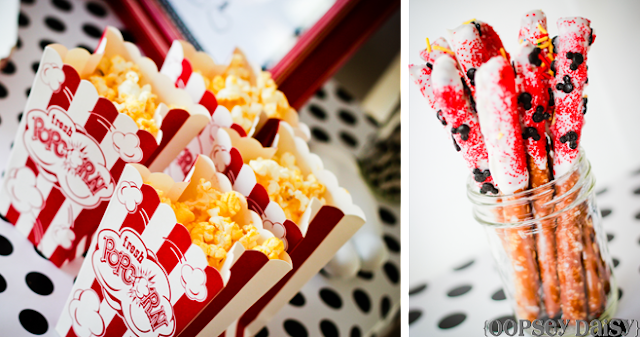 Mickey Birthday on Monday needed something else…the pretzel sticks and the pinata are IT! 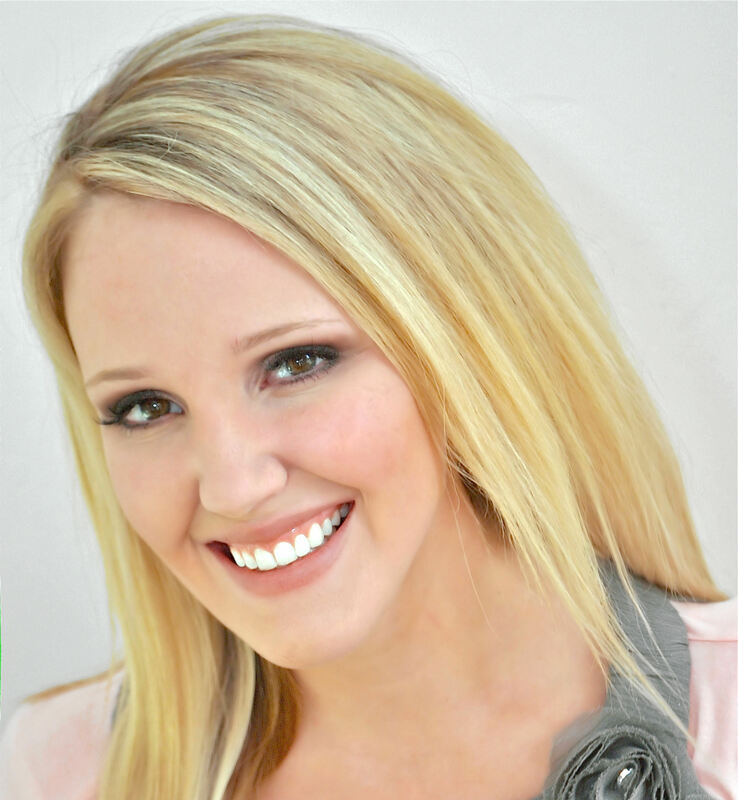 Thanks a million Kara! I would never have found this or thought of this. I don't know how this could have been any cuter! Just Awesome! I just loved! 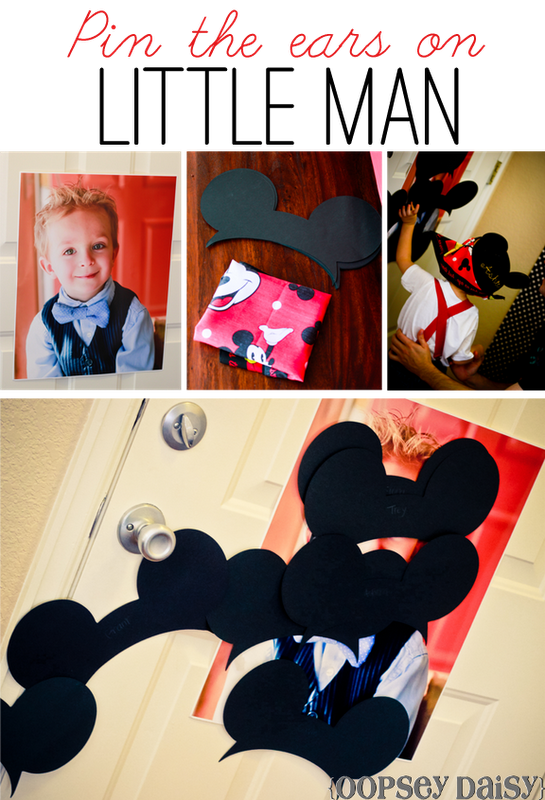 I made my son a Mickey Party at his 3rd year birthday too. Check out! 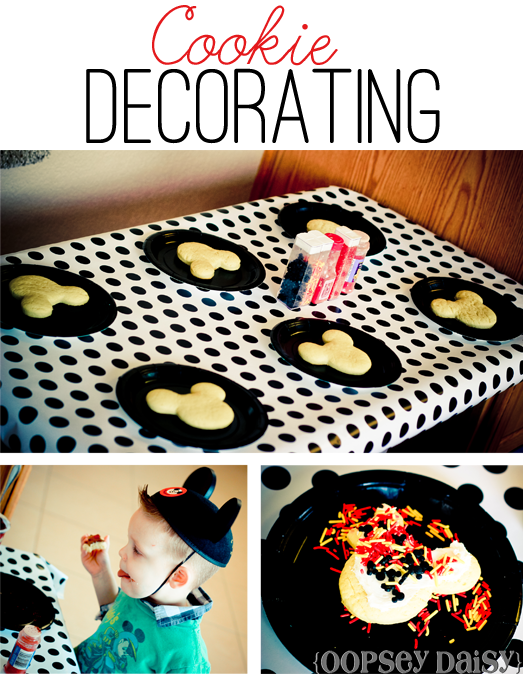 Love this theme…especially the cookie decorating activity. 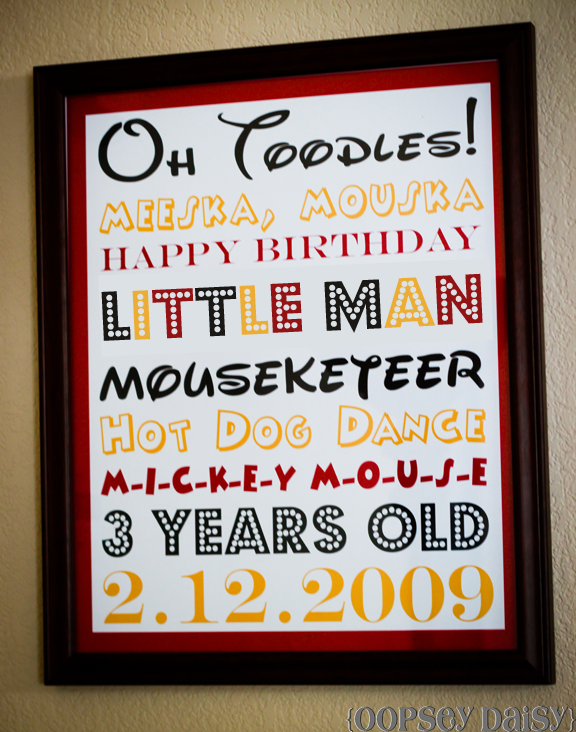 @Alison, did you make the "Oh Toodles" framed sign, or purchase it? Omg! This is too cute! 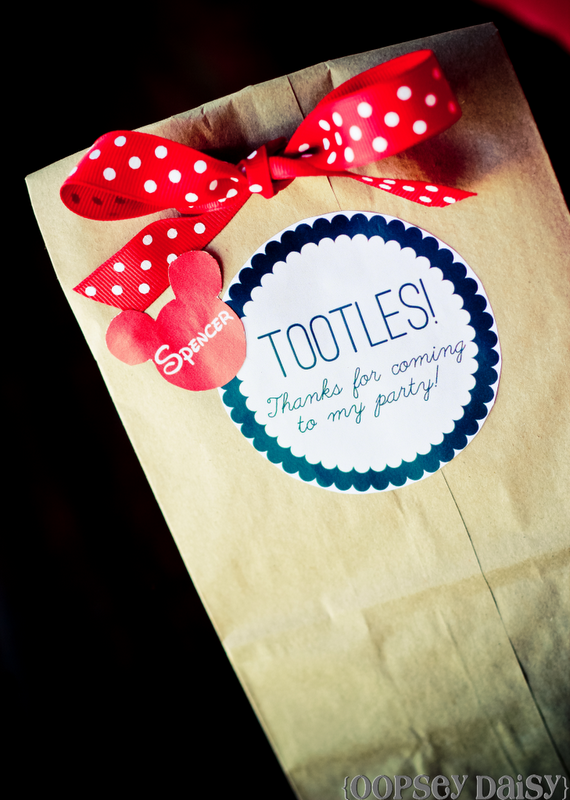 Love the Mickey mouse made out of paper pinwheels, and how cute are the favor bag tags!! Everything about the party looked awesome. Where did you get the invitations?? Who made the sign? I’d be willing to pay someone to make it for me. 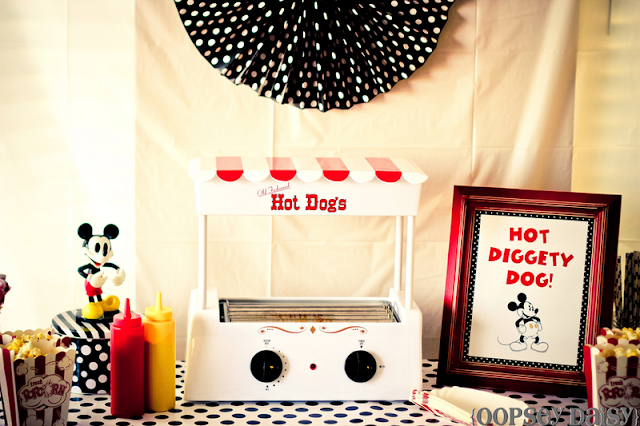 I would have this themed party for myself. And I’m 22 years old! So cute! 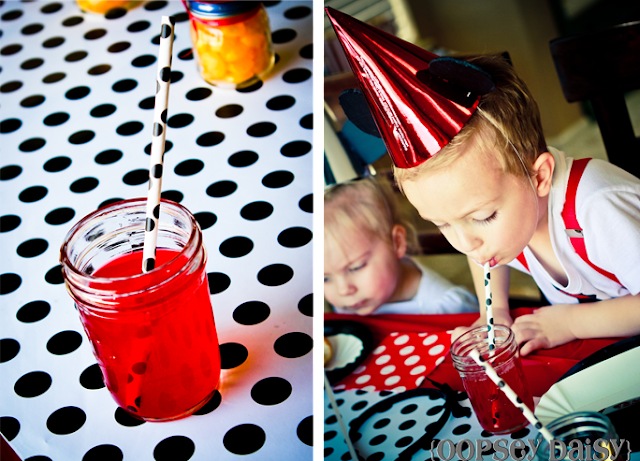 I also love this way to make a different mickey mouse party. 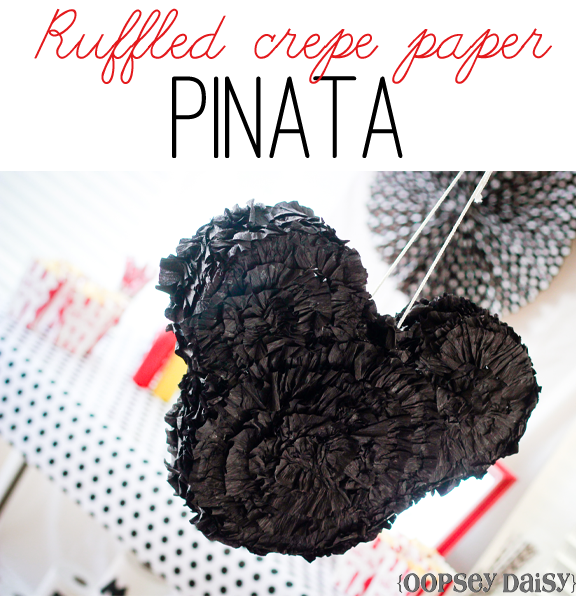 Love the cookies decoration idea, surely will be considerated for my daughter’s next b-day! Is there anyway to get access to the subway art created for this Mickey party? I’ll right away grasp your rss feed as I can’t find your email subscription hyperlink or e-newsletter service. Do you’ve any? Please let me recognise in order that I could subscribe. Thanks. 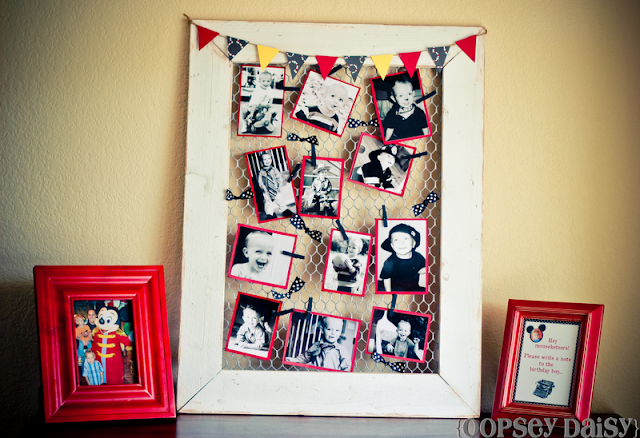 I love the wrapping paper Mickey Mouse on the wall – what did you use to stick it up? What does the rest of the invitation say? Any idea where I could purchase those from? Hi ! 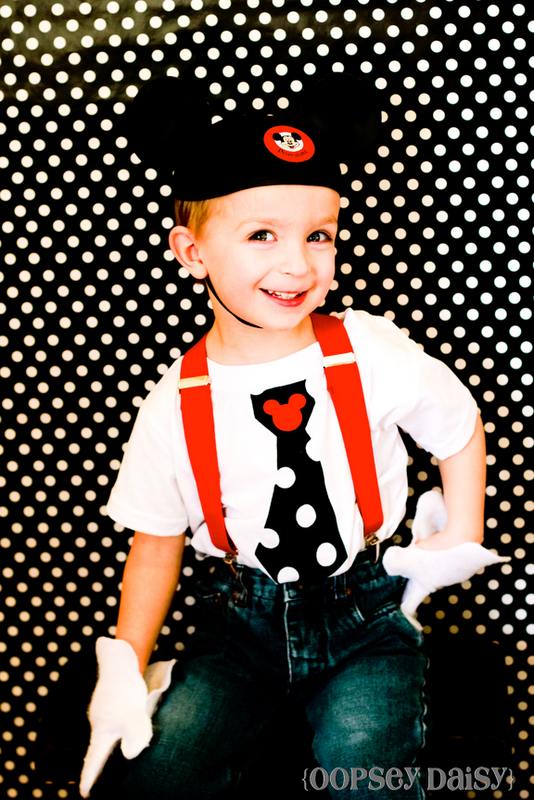 i love the mickey party. 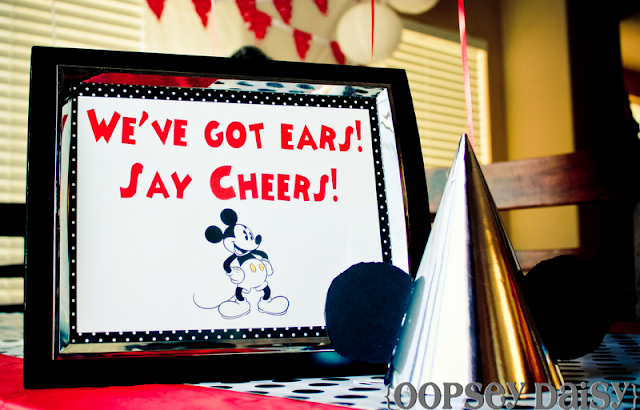 i sm doing a mickey mouse party for my sons 2nd birthday. where is the mickey tshirt from? and where did you get the invitation done etc? Hello! 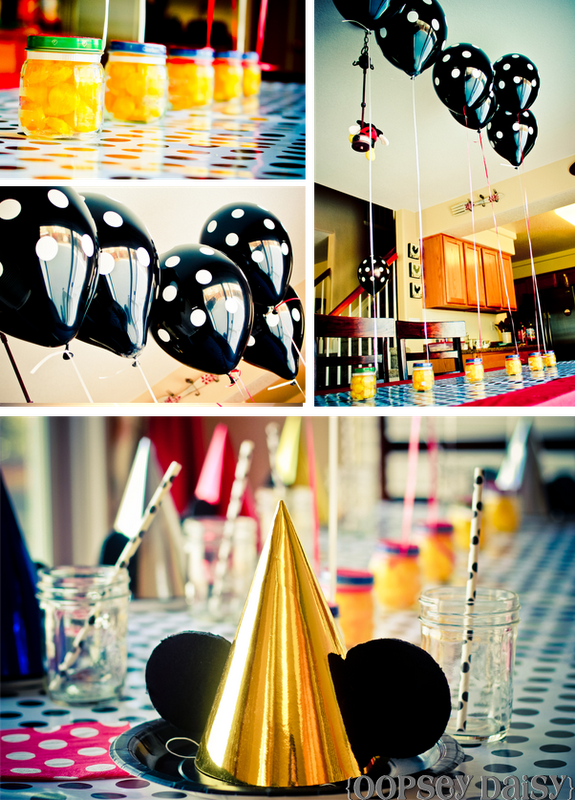 Love the setup of this Mickey Party. 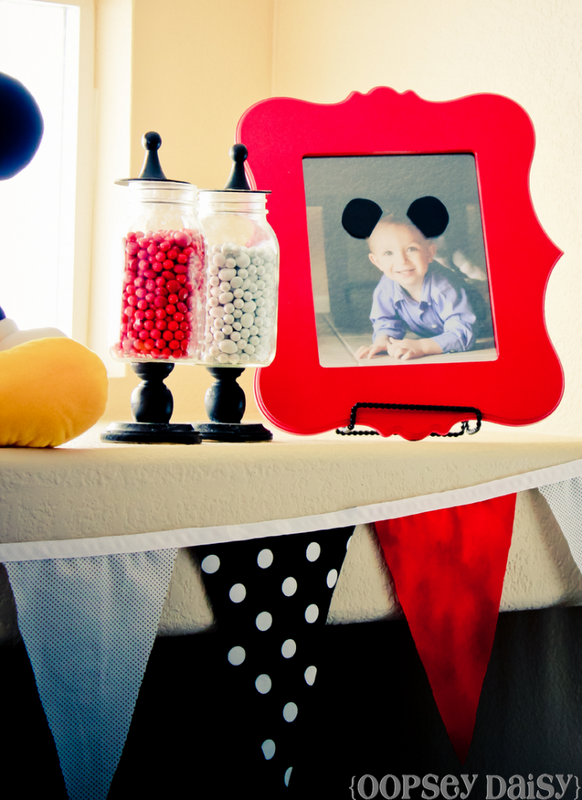 My son will be turning 1 in May and I am using Mickey Mouse theme :) May I ask where you purchased the “glossy look” latex polka dot balloons??? Hello! Wonderful looking party. 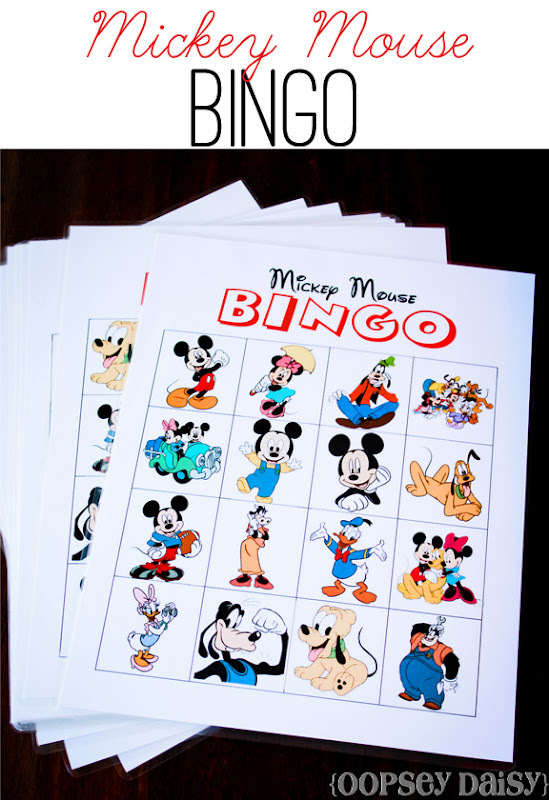 I was wondering if you have the Bingo game already made and is it available for purchase. Thanks! Although I don’t agree along with you, I come across your shipping of the impression one which I’m able to actually locate nice to hear to. My experiences with science and nature have clearly been various. I seriously admire your imagining. I need to just take an opposing look at on “vulcanism”, however. Like a extremely untypical girl, I’ve been advised I am incredibly logical and analytical. And, such as the standard female, I’ve triggers that make me cry, however it could possibly make you laugh. Just believed you might have a giggle out of me. This is SO cute! 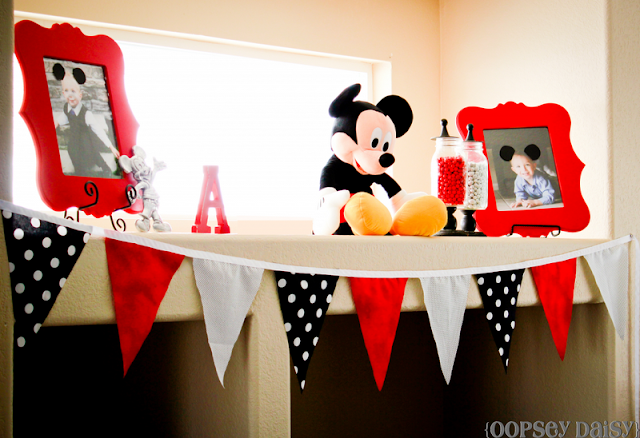 I’m doing a Mickey Mouse theme party for my son birthday. Did you make the party hats? And is so, would you mind sharing some tips. Also, where did you get the piñata? Darling! 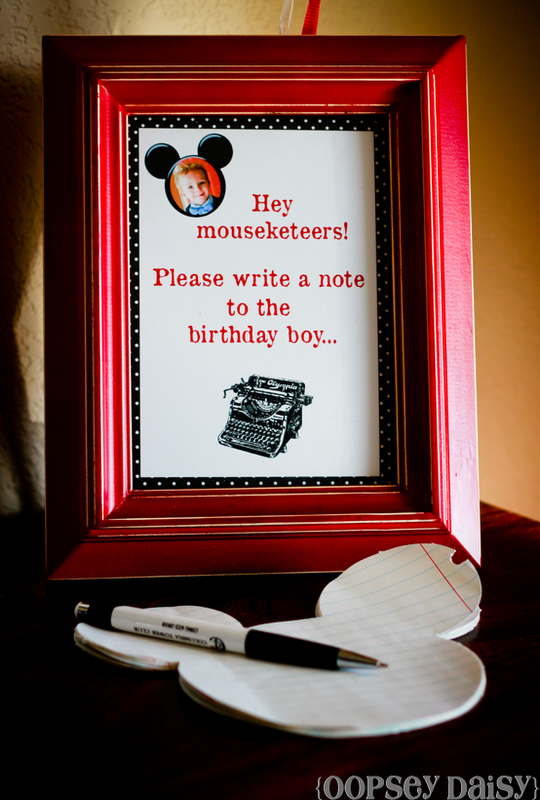 i would like to try and make the template of leaving a note for the birthday day – this is for my nephew’s 1st birthday and this would be really great to have for keepsake gift for his momma. could you please let me know how you created this? What was the “Pluto bone hunting” game you came up with? I’m trying to come up with activities for the kiddos to do and I was curious what this was. Did you find those invitations or did you make them yourself. They are so cute! Where did you get the subway art, or how did you make it! ?